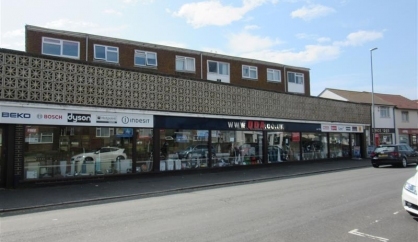 Established in 1965 on Newhaven quayside trading as Quay Domestic Appliances, we moved to a number of different shops before settling in our current 5000 sqft showroom on Peacehaven's South Coast Road in 1990. The showroom has a large car park to the rear where you will find easy access to the huge display of domestic appliances including a dedicated built-in showroom and separate displays of range cookers and American fridge freezers from all major manufacturers! This website shows our best selling lines,we do also hold many more lines instore.Please come to see us to view the full range or call us for more information. 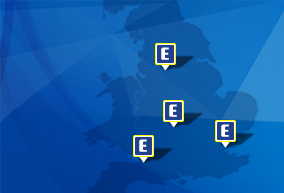 As a member of the largest electrical buying group in Europe, we can offer you both GREAT SERVICE and GREAT PRICES! 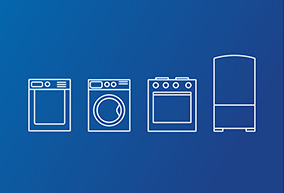 We have a huge display of domestic appliances including a dedicated built-in showroom and separate displays of range cookers and American fridge freezers from all major manufacturers! The showroom size is matched again by the on-site warehouse, with stock ready for immediate collection or next day local delivery. 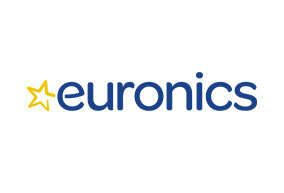 Euronics stores are all independent electrical retailers, together forming the largest electrical buying group in Europe. 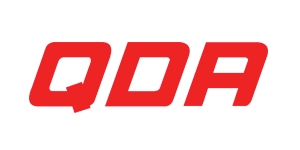 Q.D.A. will use this area to update our customers on what’s happening in the store as well as fantastic manufacturer offers. For our store contact details along with opening times, please click the button below.